Karen over at Glutenfree Redsox Fan made a chicken potpie earlier in the week that got me thinking. But, the fridge has been full of leftovers since I’ve been cooking all week and I didn’t want to make something NEW while I had all these old leftovers to eat. So I made a leftover potpie, with beef and lamb, as well as some vegetables I found in the fridge (mushrooms leftover from the lamb, pepper, parsnips, potatoes, onion, garlic) and chicken stock made into gravy. I made one big potpie, instead of mini ones like she did, since my ramekins were filled up with chocolate sponge pudding cakes. 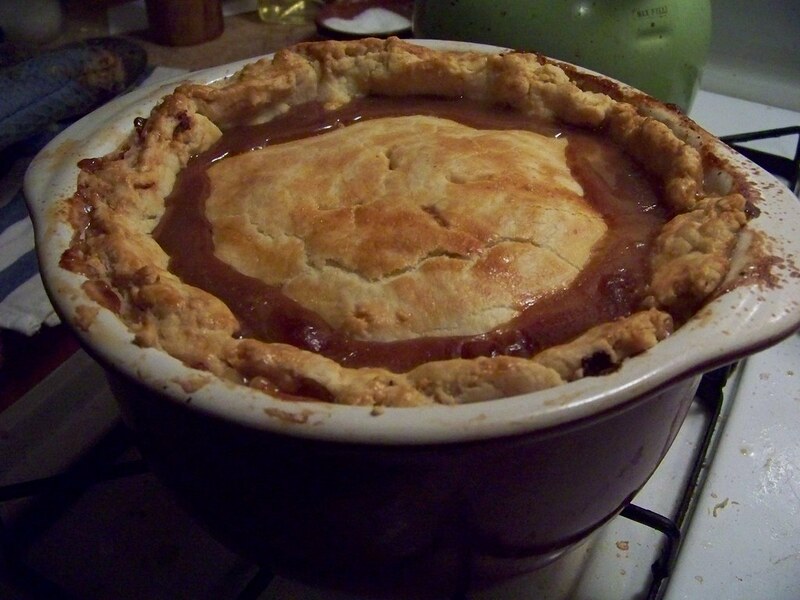 It was super delicious, I used the same crust recipe (Bette Hagman’s vinegar pastry crust) which is perfect, but since I made one large potpie and not a few small ones I only used half the dough for my pie since it only got a top crust. 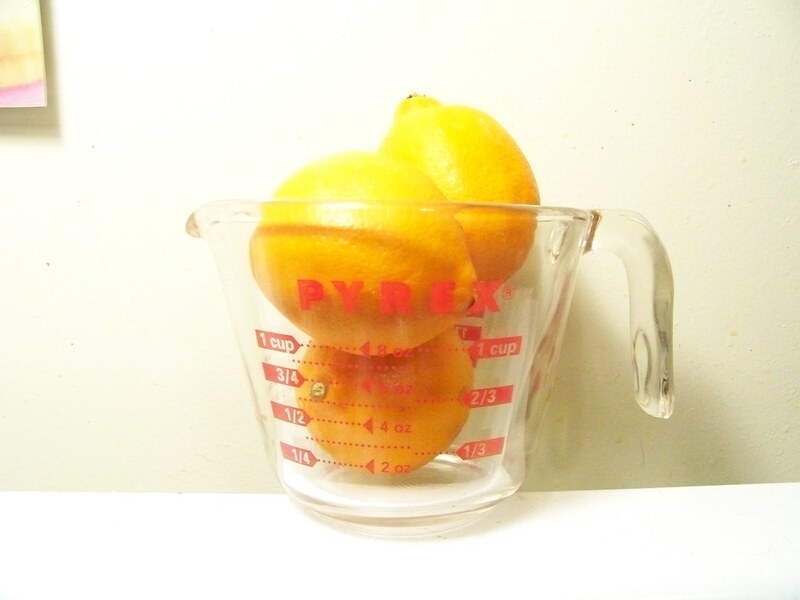 We have Meyer lemons at Wholefoods now, pretty cheap, so I bought a bunch the other day hoping to be inspired. Well, this was the day! 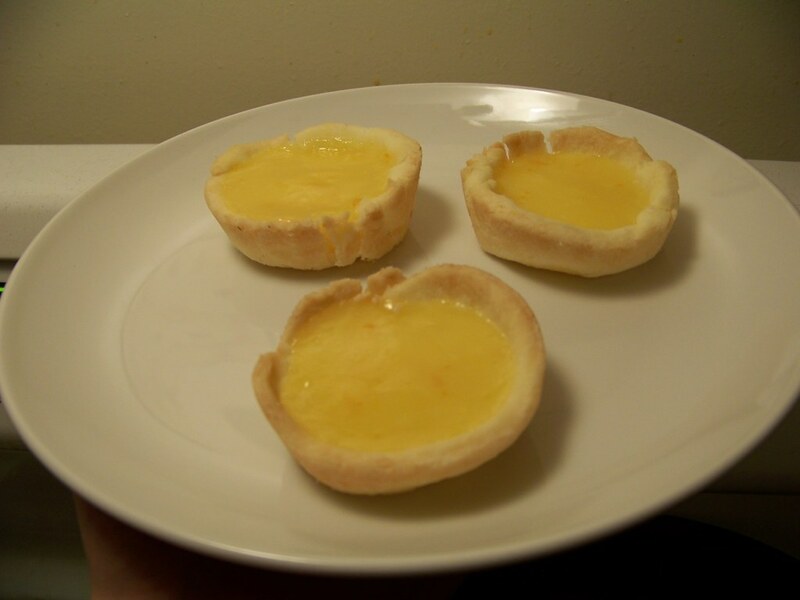 I made a lemon custard, and made mini tart shells with the pie crust, and made mini lemon tarts. This recipe makes way more custard than you need for half a recipe of pie dough if you’re making mini tarts, it will fill a pie plate if you make one big tart but I wanted mini. Don’t worry though, this custard is something you will want to eat out of the pan with a spoon, or your fingers. Grease a muffin tin, preheat your oven to 350, and roll the dough out to about 1/8”. Find a cup or bowl that’s a little bigger than the bottom of your tins, and punch out circles of dough with it. 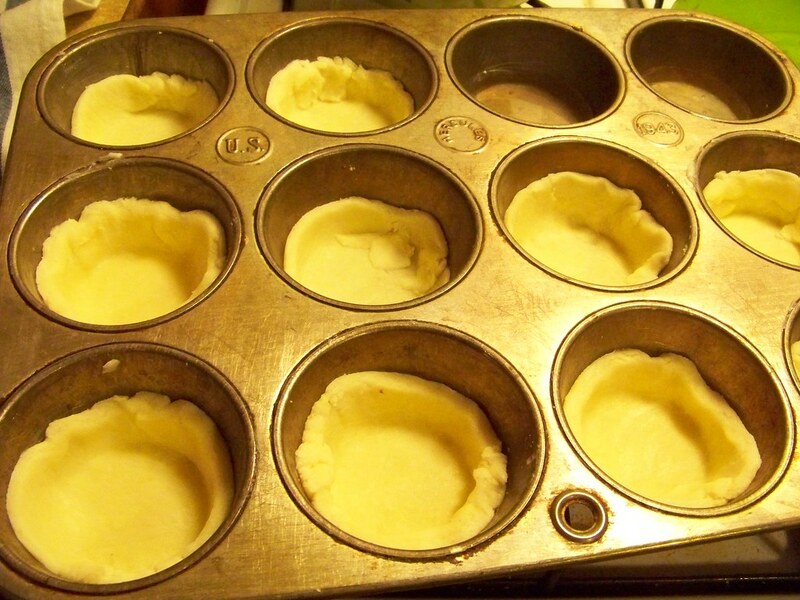 Carefully shape each circle to the bottom of the muffin tin, using extra dough to make the sides even. Make as many as you can with the dough you have. Fill any empty muffin cups with water halfway, and then bake for about 10 minutes. Let cool. 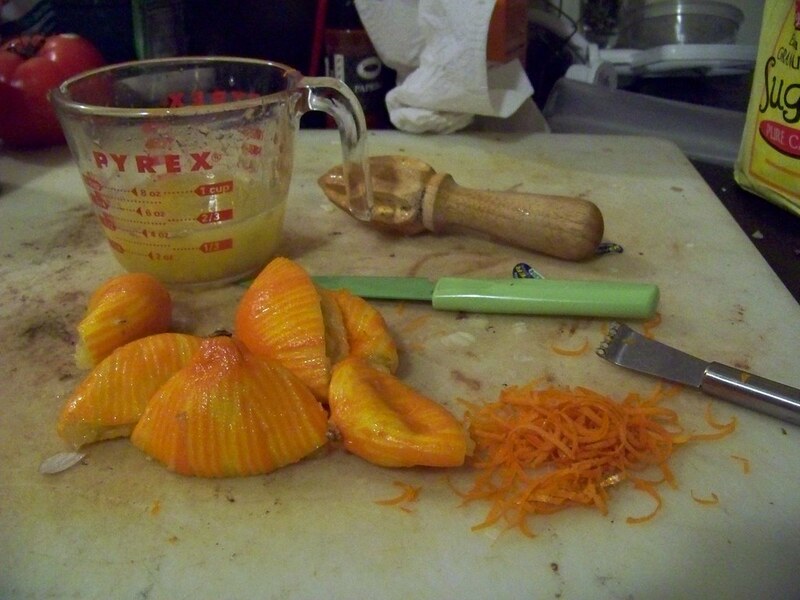 Rub the lemon zest into the sugar with your fingers. You’ll want to do this, it smells wonderful. Combine all the ingredients in a saucepan and whisk them together. Heat over medium-low heat 3 to 8 minutes (depends on your stove), whisking constantly. As soon as it thickens enough to coat the back of a spoon and hold it’s own when you run your finger down the middle (if there’s a little road that stays there when you’re done, it’s done) remove from heat. If it boils before this happens, remove from heat, it should be done. Ladle the custard into the prepared tart shells, and refrigerate until set. Try not to eat them all at once. What recipe do you use for your vinegar pie crust? That pie looks really good! I'm glad it worked well as a large pie as well as a small one. And I bet it was really tasty with the beef and lamb. Kate- I used the recipe karen posted- check out her blog (glutenfreesoxfan) for the recipe. It's really, really good. karen- thanks for the inspiration!!! !